It is to be taken as a note that operation of the Maid of the Mist cruise is significantly subjected to the favorable weather and/or river conditions. During the bad weather conditions a walking tour through the scenic tunnels will be substituted. The "City of Brotherly Love" Philadelphia is the birthplace of American independence. Today the tour to the city will make you visit the historical landmarks. 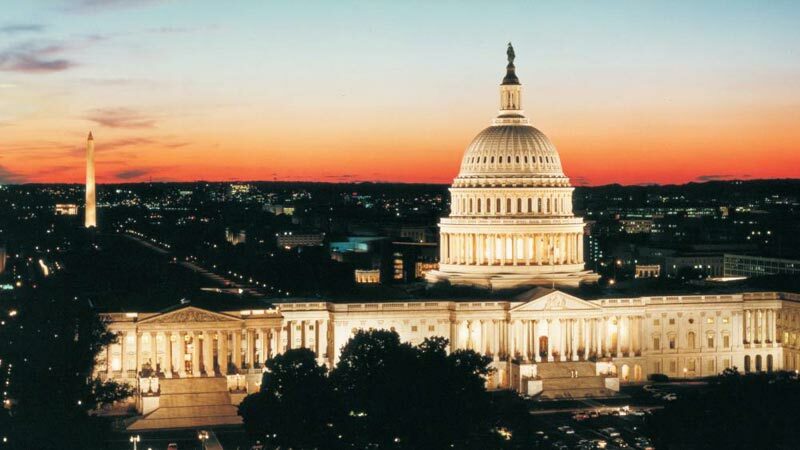 Later after the visit, leave for Washington DC the capital and the seat of Government. 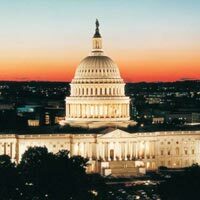 After reaching Washington DC, check-in at one of our listed hotels. Later in the evening you may go for an optional outing featuring dinner and visiting the prime monuments and memorials placed in and around the city.